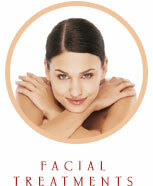 House of Beauty offer a range of beauty salon treatments and cosmetic products. 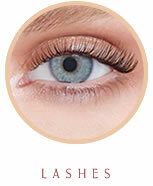 We are a well established beauty salon in Cambridge that takes meticulous care of our client’s beauty requirements. If you have any questions about the beauty treatments offered after browsing our website please do call us on Cambridge 01223 313701 or to book please visit the bookings page to book an appointment. 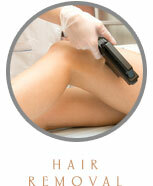 At Cambridge House of Beauty we offer a full range of treatments.